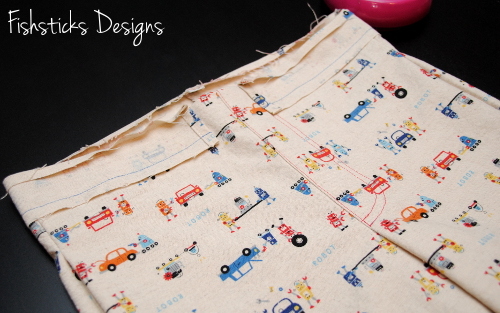 Ready to sew up some cute shorts for your little guys this weekend? 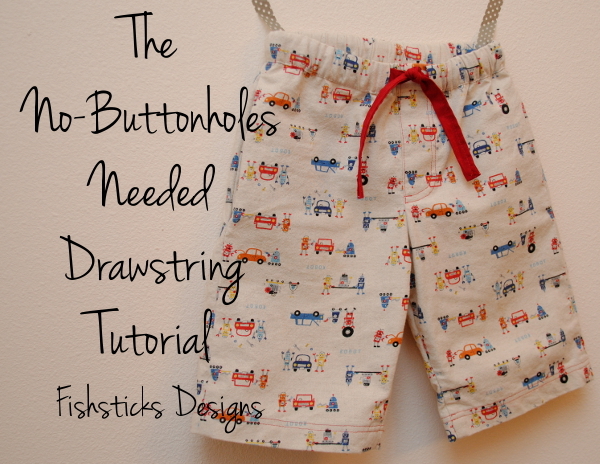 As promised, here’s my No-Buttonholes-Needed Drawstring Tutorial so you can give your Mud Puddle Splashers that great boardshort look! 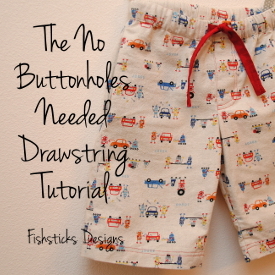 (You can really use this tutorial with any pants pattern that uses 1″ elastic pulled into a channel that is created by folding over the top of the waist.) 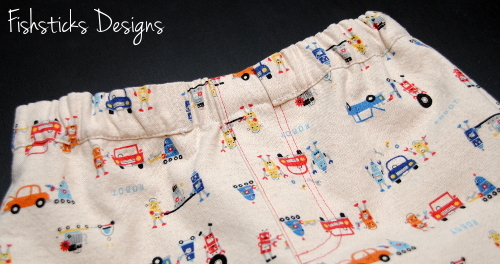 If you missed yesterday’s post, just click here to go back and see my cuties modeling their new shorts. An important note here before we move on: please be careful to keep your drawstrings safe! 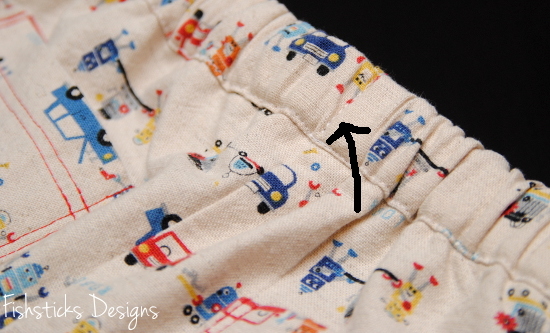 On items sold for children here in the US, the law allows for a waist drawstring to extend only 3″ past the opening when the garment is expanded to it’s maximum width: CPSC on Drawstrings in Children’s Clothing. Also, always be sure to secure the drawstring by stitching across it at the back or side seams so that it cannot be pulled out. Finally, don’t tie knots or add toggles to the ends of your drawstring. 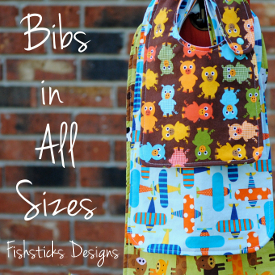 In this tutorial, we’ll be creating two separate channels, one on the inside for the elastic and one for the outside for your drawstring. 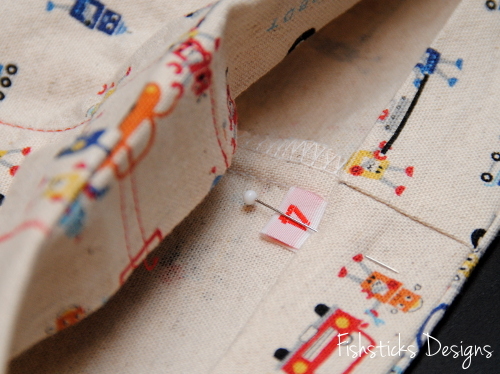 This method does take a bit more time than just putting in a few buttonholes and feeding the elastic and drawstring through the same channel. It’s probably not something that I’d want to do every time, but it’s not difficult at all, and it adds a fun new design element to your shorts. (And, it’s a great option if your machine doesn’t have an automatic buttonholer!) Let’s get started! The width of your drawstring pieces is going to be 1 3/4″. There’s a simple formula to figure out the length that you need your fabric. Feel free to skip the explanation and just use the formula below. Start with the measurement that you used for the length of your drawstring channel (the waist circumference)(26″, in my case), add 6″ for safe drawstring length, and add 1″ for 1/2″ seam allowance at each end. For a drawstring without elastic, this is the measurement that you’ll use. In my case, that would be 26″+6″+1″=33″. To create our drawstring with it’s elastic section, we’re going to divide that measurement in half for our two drawstring pieces (33″/2=16 1/2″). The elastic piece is going to add 2″ total, 1″ on each side, so I’m going to subtract another inch from that measurement (16 1/2″ – 1″ = 15 1/2″). Still with me? THE FORMULA: Add 7″ to the waist circumference. Divide that measurement in half. Subtract 1″. Cut two pieces 1 3/4″ x this measurement. 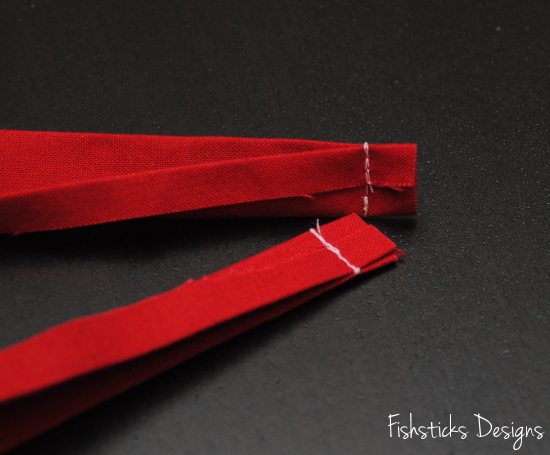 On both drawstring pieces, fold each long edge 1/4″ in to the wrong side and press well. Fold one short end of each piece over so that the right sides are together. 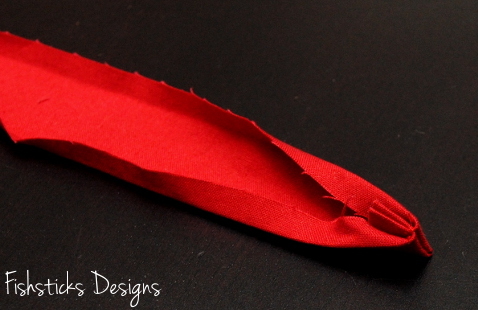 Pin and stitch across the folded end of each drawstring piece 1/2″ from the raw edge. 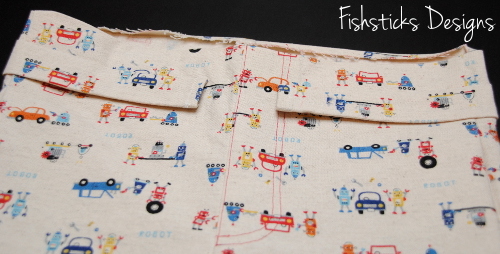 Turn the sewn ends so that the wrong sides are together. 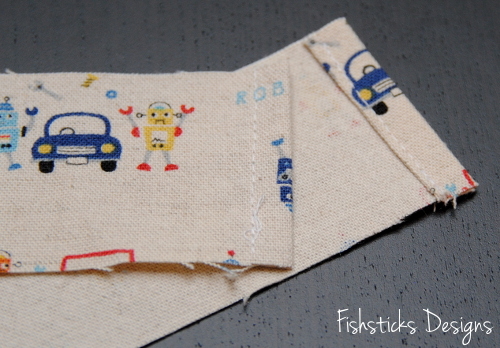 Tuck the raw edges neatly inside and press all the way up. Pin and topstitch the open long edge closed on both drawstring pieces. 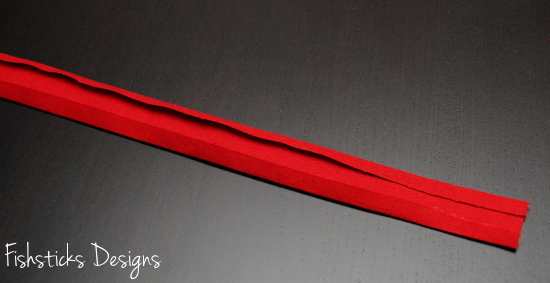 Cut one piece of 1″ elastic 4″ long. 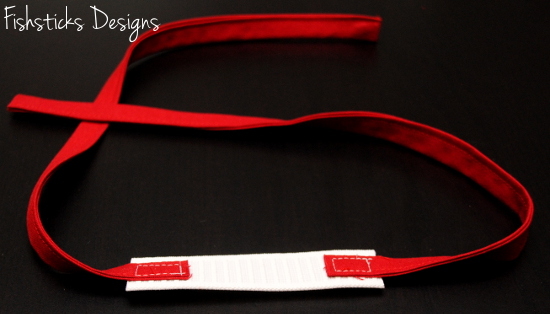 Overlap the raw edges of each drawstring piece 1″ on opposite sides of the elastic. Stitch in place. Pull the drawstring through the drawstring channel. Center the elastic piece at the back of the pants. 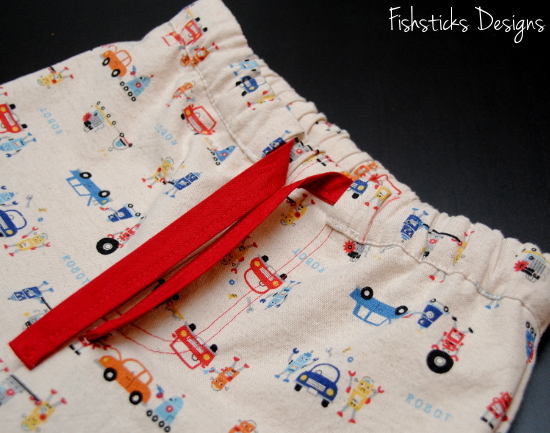 Stitch the drawstring in place at the back seam of the pants to keep it safely inside its channel. Tie up the drawstring, and you’re done! If you use this tutorial, I’d love to see! 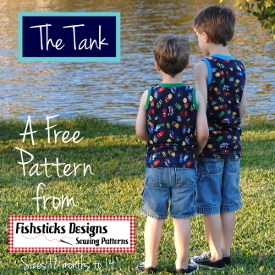 Feel free to add a link in the comments or add your picture to the Fishsticks Designs Flickr group! « Shorts on My Boys! 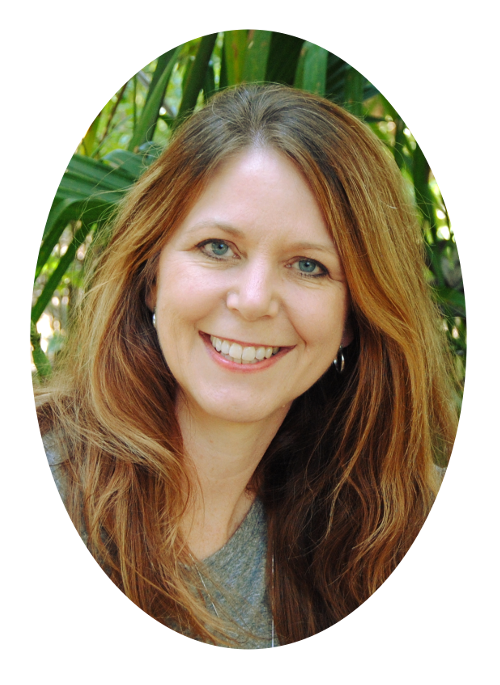 I have a quick question about your blog. Could you please email me when you have a chance? Thank you! Thank you for all the pictures! So much easier. LOVE this technique, look and fabric! Your clothes are soo cute!! i love that technique!! its so cute!! WOW! Thank you so much. 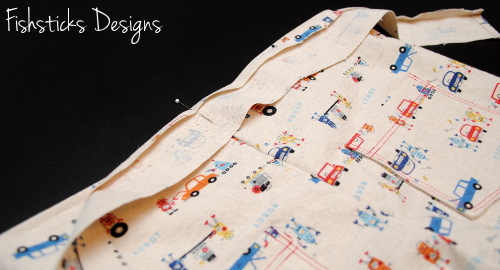 I am just getting ready to cut out a pair of pajama pants for a customer. This is so amazing. I will use this on all my PJ’s of course with your permission. You are more than welcome to use it, Rebecca! Thank you so much for asking! Thanks Bonnie, All pattern pieces are cut out and ready to sew, tomorrow. When finished, I’ll show you. Thank you so much! 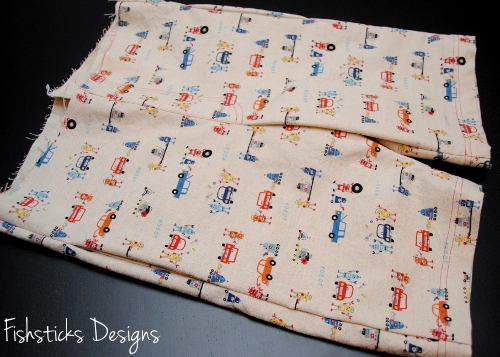 I just did this to only the second pair of pants I’ve ever made! 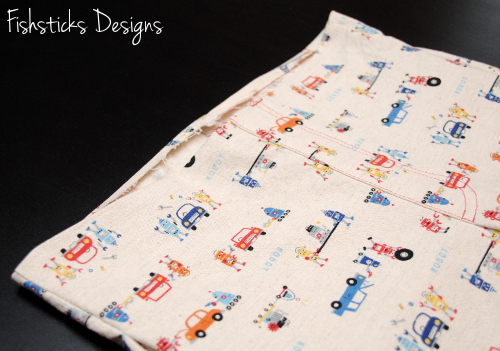 Took me about 3 hours as I’m not the most knowledgeable with my ma’s ancient sewing machine yet, but I love the results! 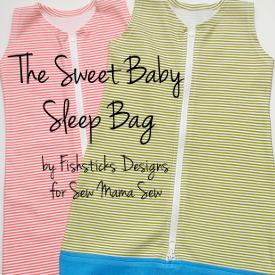 It’s really hard resisting the urge to go put them on my sleeping 14 month old daughter! Thank you for this great tutorial! 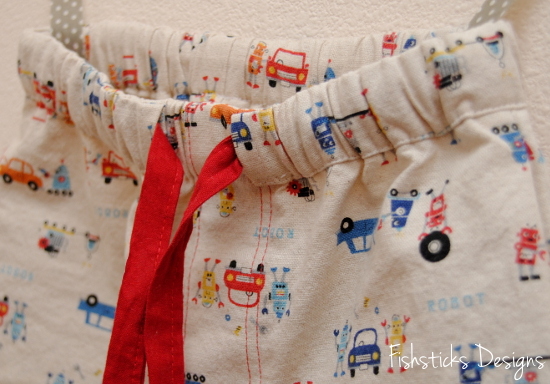 I make bloomers for my granddaughter and haven’t cared for the all elastic waist (the look nor the impracticality). 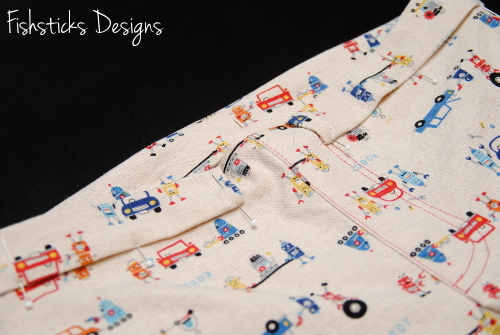 Your waistband is tailored and still kid friendly. And your instructions were very easy to follow. Thanks again. just loved ur creativity..:-) & the fabric design too..! Love this. I ‘m on board for trying it with adult pj’s also. I don’t mind making button holes at all but I love this look. Thank for a very nice tutorial. 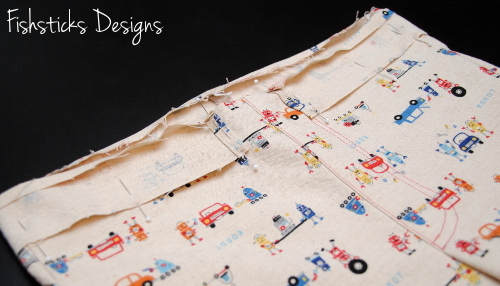 I love this technique…however confused about cutting the waistband channel piece….is it 2×26″. 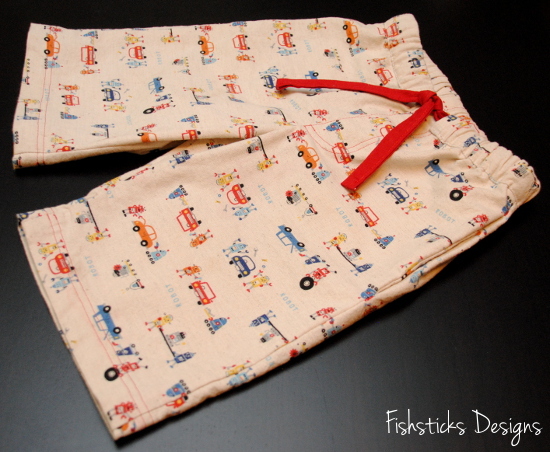 If so, how do you pin and sew the 52′ around the existing waistband. I would really appreciate your help. in the game employing hack equipment is diagnosed by the programmer, he has the total liberty to be able to ban through the computers. What kind of fabric did you use for the drawstrings. I am making “board shorts” for sending to Africa and using the sturdier cotton which I do not think will make a good drawstring. 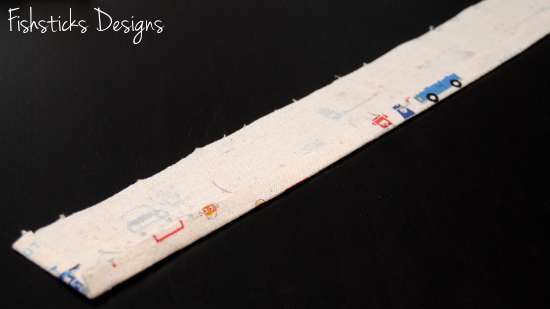 I was thinking of using maybe a twill tape type of trim to cut down on time. 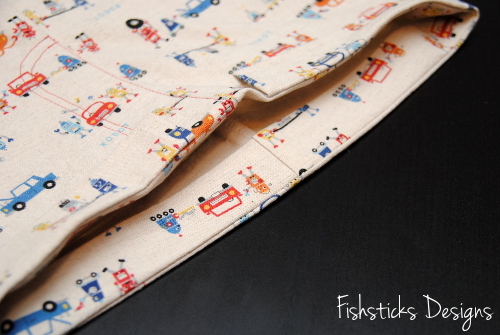 I will still put the elastic in the back and stitch it in the back seam so it can’t move. 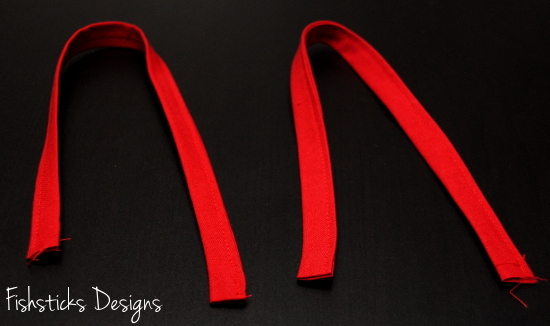 Can I do this by using a single waistband and leaving the seam open in the front portion for the drawstring ends. Your thoughts appreciated. 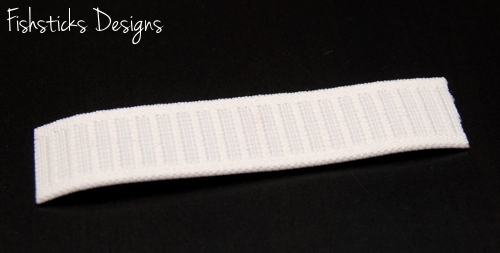 I love Pat’s idea of using twill tape; that sure saves on a lot of time and effort and I personally think it would look just as or even more professional. I will be trying that on my next jammy bottoms for winter.